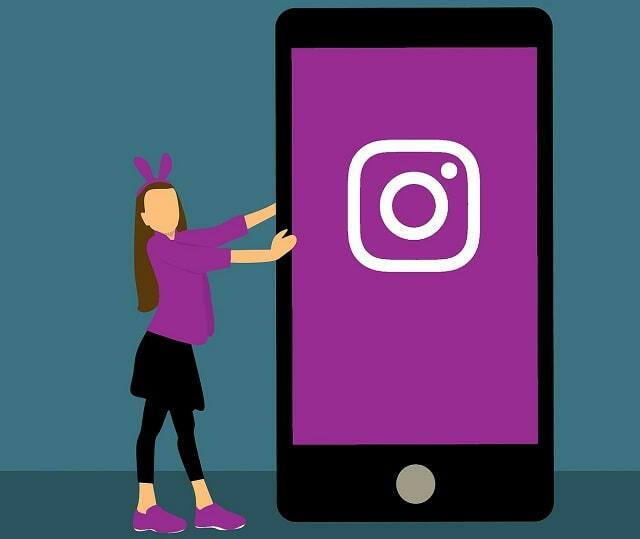 Bootstrap Business: How Will Shoppable Instagram Affect Online Businesses? How Will Shoppable Instagram Affect Online Businesses? The introduction of Instagram’s new shopping feature (known as Shopify) has revolutionised the way in which online retailers sell their products. Online business owners can now advertise and sell their products via the platform and as one of the most successful social media sites, business has been booming. A recent study revealed that 42% of small online businesses would rather direct customers to their Instagram page to purchase products, rather than their own website or online store. So, what does this mean for the future of online shopping and which businesses will benefit the most from the new feature? Shopify allows online ecommerce businesses to directly link to their products in posts, making them more easily accessible for consumers. These “shoppable posts” allow users to click-through these links straight to the website. At the time of research, 600,000 businesses were reported as using Shopify, and more than $63 billion (£48 billion) worth of products has been sold through the platform. But, how can jewellers in particular make the most of the feature? How Have People Been Using The Feature? Currently, 30% of the most viewed stories on Instagram are from brands. This suggests that people enjoy seeing what a business is up to and connecting with their favourite brands in this way. Plus, one third of messages sent through Instagram Direct each month begin with an Instagram Story. Keep your Stories updated and maintain a connection with your customers through this feature as preparation for Shopify on Stories. For instance, why not show your consumers what goes into the making of the latest piece? The new feature also looks more natural for users of the platform; as products are already advertised on Instagram, consumers are already used to seeing them and linking directly seems to make sense. This is unlike the other options of Instagram advertising where you choose from photo ads, carousel ads (with multiple pictures), video ads and Stories ads. Encourage users to click- through into the image with a call to action in the caption, such as encouraging them to learn more about the item by following the Shopify button or offering them the option to see more detailed images. Which Industries Are Likely To Benefit The Most? Research predicts that online fashion and jewellery retailers could be set to benefit the most from the new feature. Whether it’s wedding rings, engagement rings or simply a gift for a loved one, jewellery is not often a quick purchase decision for consumers. The interaction that customers can get with their brand through social media therefore plays on this, as it allows them to build a relationship and connect with a brand by following what they do online. In fact, 80% of people follow a business or brand through Instagram and more than 150 million people have a conversation with a business through the platform’s direct messaging feature (Instagram Direct) each month. Instagram advertising with Shopify is a great tool for boosting online sales; one retailer credited Instagram as being responsible for almost 60% of their overall sales. This is because it allows people to discover the brand naturally on the platform without being exposed to it through other means.Through Facebook, Twitter and Instagram, social media users can leave comments when they like a piece, or tag someone who they think it would make a nice gift for. Perhaps the purchase won’t happen straight away but situations like this, which wouldn’t occur without social media, start to increase brand awareness. In addition, the rise in popularity of social media influencers has opened up many new advertising opportunities for brands. This is where individuals on Instagram with a high number of followers talk about or feature a product in their post — influencing followers to purchase it too. Jewellers can use this strategy and encourage people to feature their products in posts, often leading to an increase in following and interest in the product. It is clear that social media allows brands to connect with their customers in more personal and natural way. But, with the introduction of shoppable Instagram, keeping in touch with your customers through the platform could mean more sales as well as increasing brand awareness. I hope you enjoyed this blog post about how shoppable Instagram will affect online retail stores and e-commerce shops. Interested in more articles about online retail sales and ecommerce?